There's a new default homescreen tenant in town on Android 5.0, and its name is Messenger. We've seen this puzzling app in screenshots many times today, and it's left a lot of people wondering: where'd Hangouts go? Well, first things first: Hangouts isn't actually going anywhere (except maybe to the app drawer or a folder). 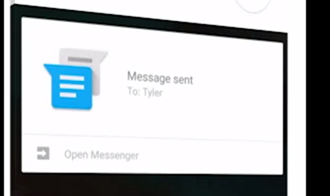 SMS and MMS, though, are getting a new default home in Android 5.0: the Messenger app. Messenger and Hangouts offer users choice, each have their own benefits. Hangouts work great for cross platform (web, iOS, Android) and cross medium communications (video, voice,messaging, SMS). 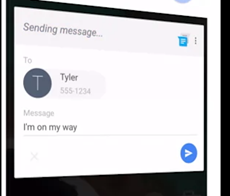 Messenger will be specially designed to be a quick and easy way to send and receive SMS and MMS messages on Android; more to come (Nexus 6 will come with both apps). There you have it - both Hangouts and Messenger will ship on devices. Why the retreat away from the Hangouts-centric communication universe? The statement alludes to it, but I think the reason is pretty clear: Hangouts SMS (which will be sticking around) integration isn't as quick, clean, and easy as Google hoped it would be, and users haven't reacted positively to it. The branding probably hasn't helped adoption, either. The Messenger app, as the statements suggests, is there for SMS / MMS and not much else, at least for now. The "more to come" remark may just mean Google is planning on giving Messenger a more official unveil, though it's possible the app will serve as a basis for the rumored emerging market-centric messaging platform Google is working on at a later date. The fact that it's now taking up the space Hangouts formerly did on the shortcut bar, though, says a lot in and of itself. 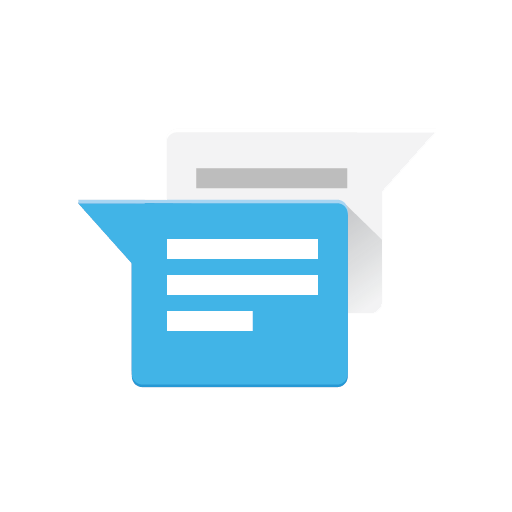 Hangouts SMS integration, and the whole Google Voice merge fiasco, haven't exactly made for smooth sailing to date, and Messenger is coming in to do some damage control. Video link showing Messenger name: thanks, Eduardo.